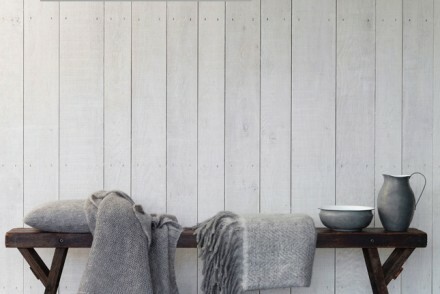 Finally, the weekend is here and it’s time to accomplish at least one creative or fun weekend project. 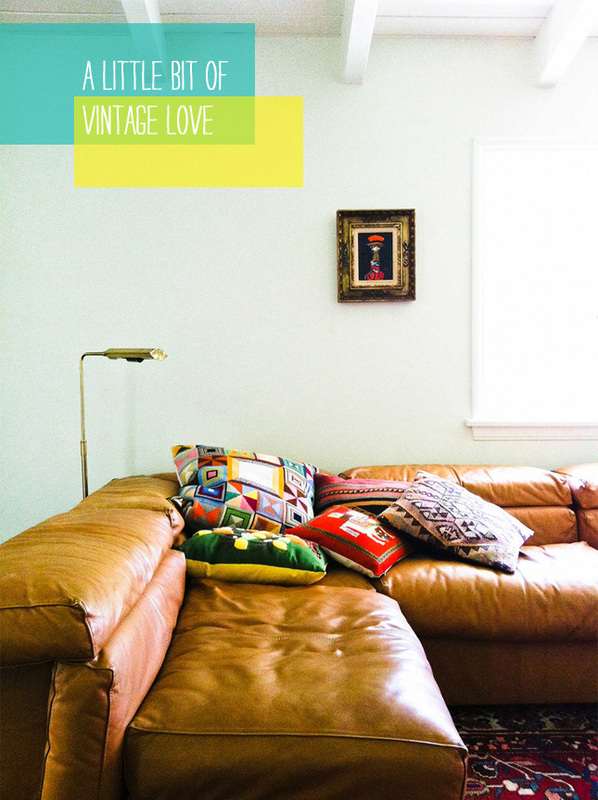 How about some vintage love for your home? Have you ever thought of checking those old boxes in the basement, on the attic, under the bed, to rummage around some old stuff at your parents’ or grandparents’ house? Actually, that is something I will do this weekend. I am off to my mother’s place in Austria and I will have a more thorough look on all those old but so beloved things that remind me of my childhood. 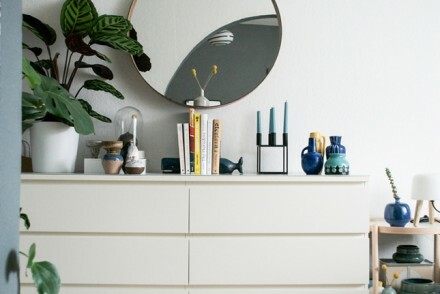 You know, those things you hated as a kid and now, as an adult, they seem like precious souvenirs from a past time or simply – a little bit of vintage love for our homes today. Have a happy weekend, friends! Thank you all for your nice comments & happy weekend from a very sunny and warm Austria! Oh Igor, I have a great passion for all those old stuff! …and thanks to my dad, he has never thrown away anything! The attic in his house is heaven!!! So, what did you find? That is great – it’s so fun to rummage through vintage stuff! I had to give in this weekend – it was boiling hot and sunny so I had to spend the days outside and take in the sun…the vintage treasures have to wait apparently.